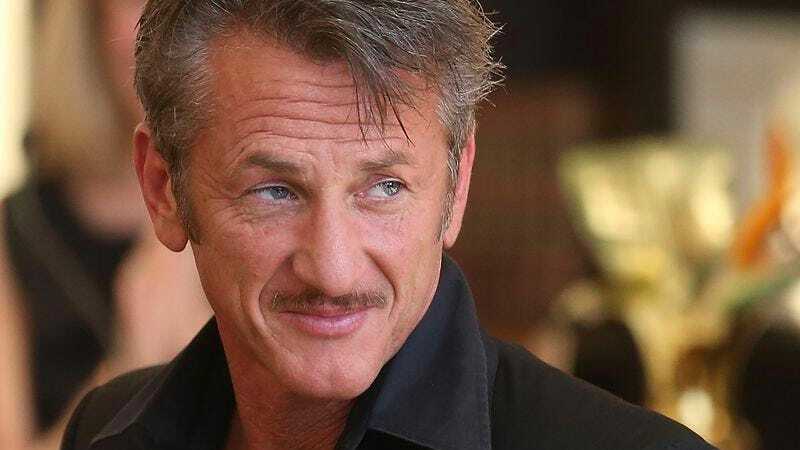 Sean Penn (and his publicity team) try hard to portray Penn as a nice guy, one who really cares about nice-guy things like saving the whales and lifting the people of Haiti out of poverty. But there’s another aspect of Penn’s personality that he and his team are less jazzed about publicizing: Namely, that he’s been accused of some pretty sadistic acts of domestic violence in the past. His marriage to Madonna was reportedly very abusive, and he was charged with felony domestic assault in 1988, although he pleaded to a misdemeanor and avoided jail time. He did go to jail for 33 days for assaulting a photographer in 1987, though, and was charged again after a similar incident in 2010. See? He’s just trying to stand up for himself. Like when Madonna dropped the charges she filed against him, making it impossible for him to get convicted of them. And he’s only been arrested for attempted murder, not domestic violence. And that was in Macau, so it barely counts. Get it straight, guys.